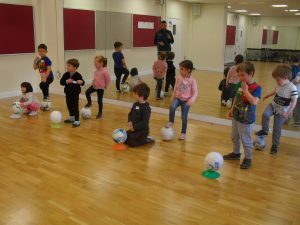 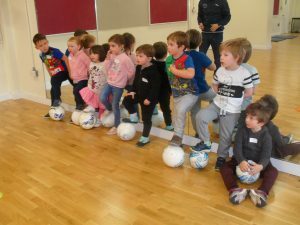 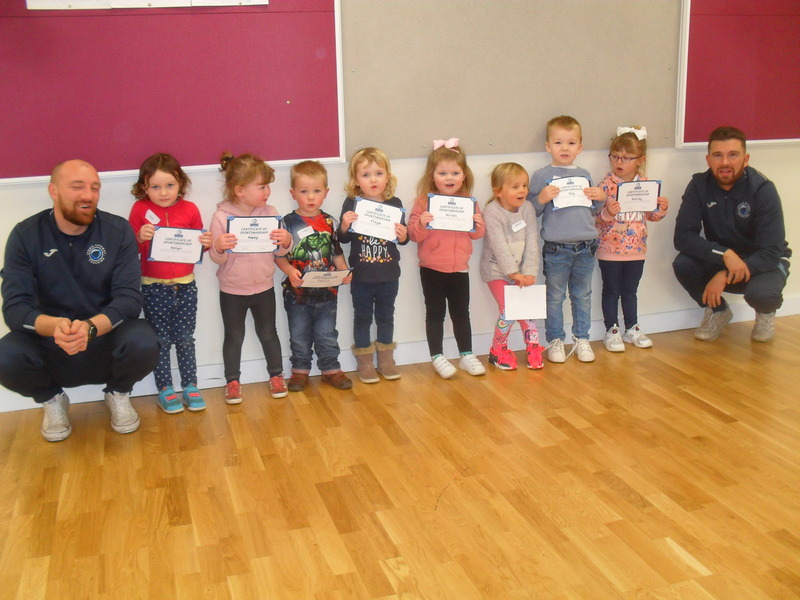 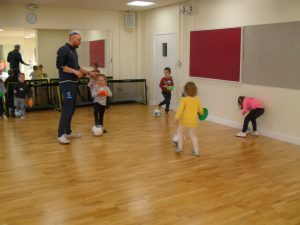 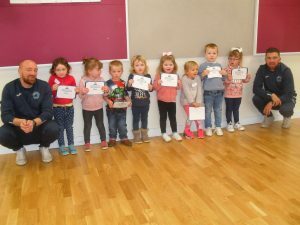 The children have been learning about the different skills involved when playing football – the importance of teamwork, listening to instructions, taking part in a range of games including Pirates, Crabs and Giants. 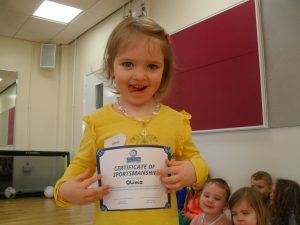 They have been working towards improving their physical skills and being the best that they can be. 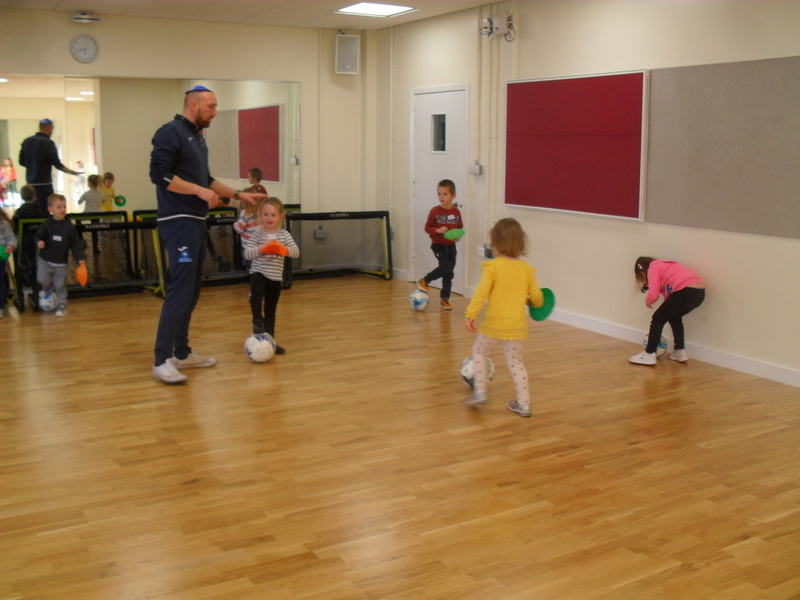 We would like to thank head coach Scott and his assistant coaches Brad and Alex for working with the children during these fun sessions.